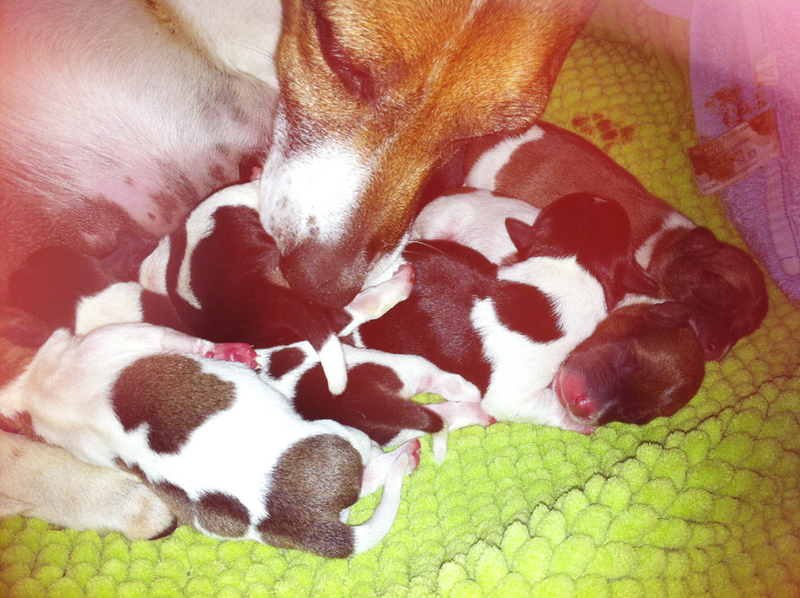 Update: latest arrivals at Swordlestown Little! Lucky seven for Miss Elsa Schiaparelli and Mr Freddie Candy! Spring is here and we are busy getting the winter fields harrowed, rolled, seeded and aerated. Great news last week was the taking Newmarket performance of Mind of Madness, a two year old colt by Azamour out of Sioduil (by Oasis Dream). 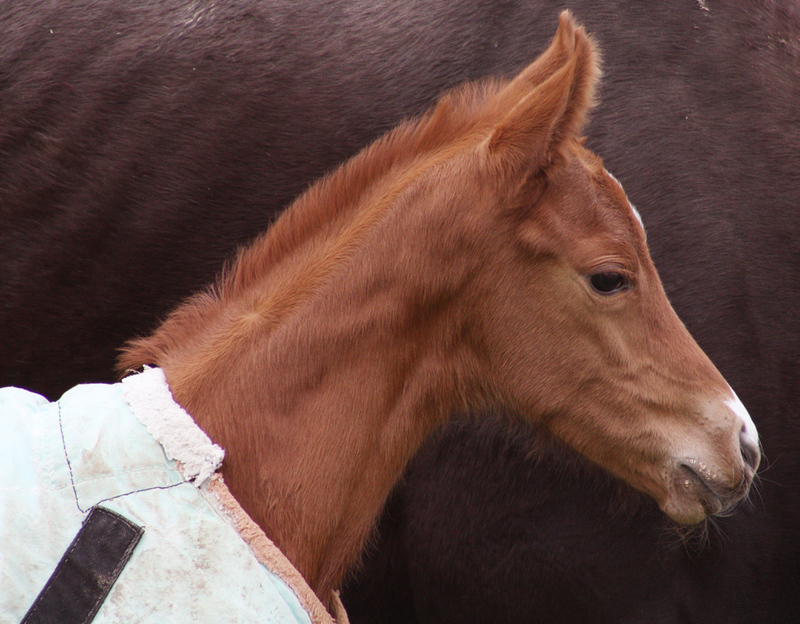 His breeder is our dear friend Jaqcueline Norris (photo). 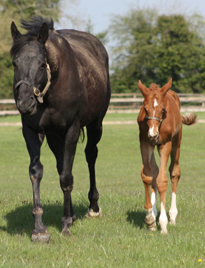 The colt was sold by Jacqueline's Jockey Hall Stud for 45k as a foal and races in the famous colours of Qatar Racing. He looks a certain black type horse in the making and a Royal Ascot possible. Get your hat out, Jacqueline. This just proves that luck can strike for the dedicated small breeder and this is why we all get up in the morning! Congratulations, Jacqueline, we are delighted for you! This is of course bitter-sweet after the sad, untimely demise of Azamour last week and it just shows, that given a speedy mare he was well able to deliver a top class two year old as well as a classic type staying horse and top class jumpers like our Third Intention or Zarkandar. He is a great loss to breeders. Above: Jacqueline Norris, breeder of Mind of Madness. 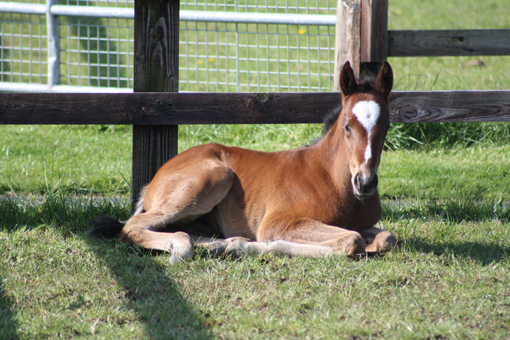 Below: Theola's Helmet filly is happy and well and Henrietta is resting. We have a couple more pregnancies to report, Noyelles to Sea the Stars, Ezalli to Iffraaj and Third Dimension is in foal to Australian first season sire Epaulette who is a half brother to Helment. Her daughter, the very pretty Theola has been covered by Cape Cross. 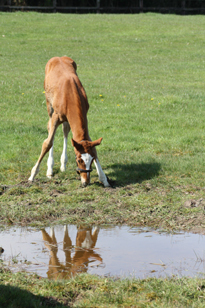 Nisriyna has foaled a mirror-image of herself by Lilbourne Lad and she is booked to Holy Roman Emperor. 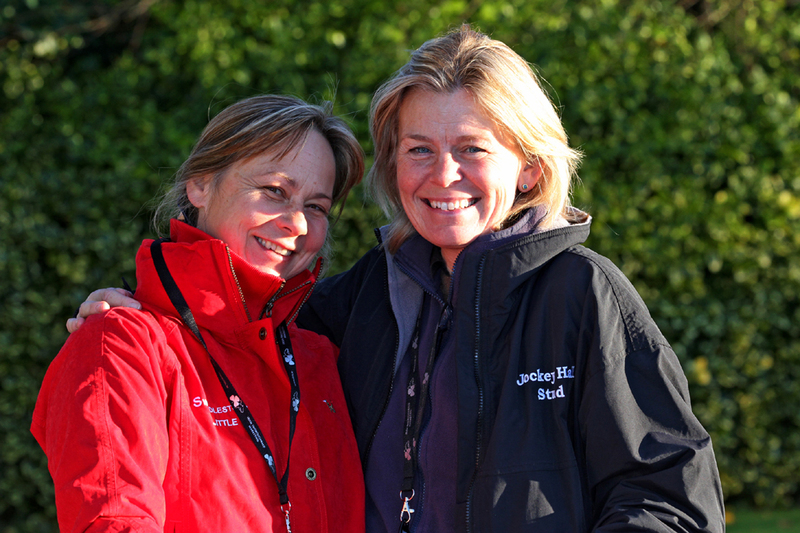 The first of our UK visitors have left and only Topatoo (to visit So You Think) and Noyelles (in foal to Sea the Stars) are left. Pasalsa is in foal to Cape Cross which is an exciting first mating that should suit her very well. 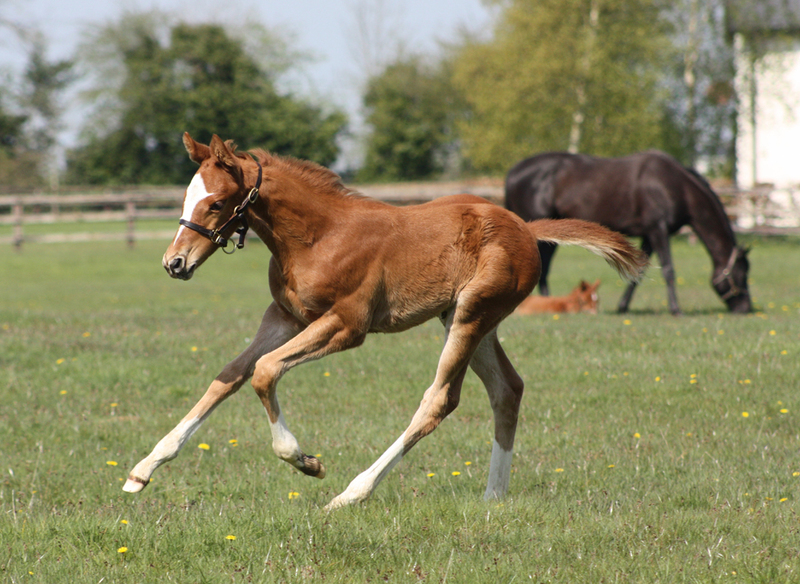 The very athletic Lope de Vega colt is enjoying himself. 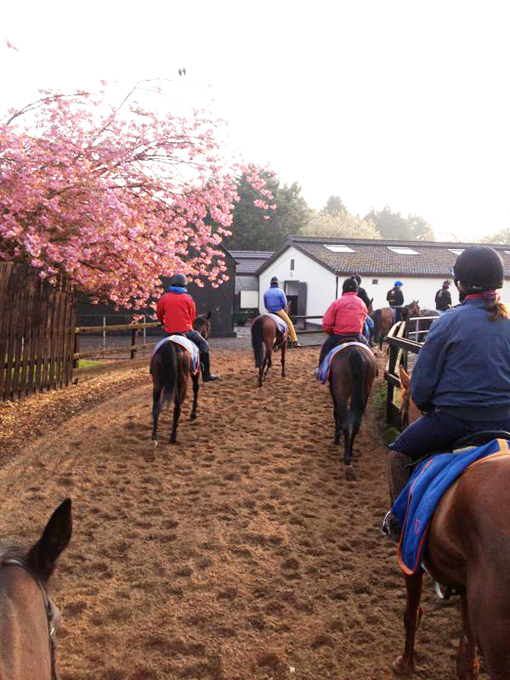 The beautiful cherry blossoms at Currabeg this morning. Thanks to Sophie for the pic.